Best Sectional Sofas for Small Living Rooms! Cute Sectional Sofas for a Small Living-Room! I have always LOVED sectional couches! 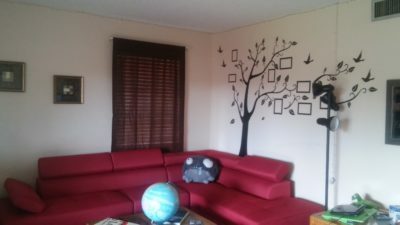 For the past two weeks I have been on a ‘quest’ to find the perfect sectional sofa for my living-room. So I decided to start researching on the best sectional sofas for small living rooms and this page was born! *The cute 2-piece sectional sofa in this picture will definitely fit a small living-room space! You can get it in two seats, just like in the picture, or three seats, if your space is a little big bigger. It’s very stylish and comfortable and I also love this ‘ash black’ color. I am very happy to announce that I found several options! I really like the most modern and unique ones, of course, because I love to be different! Now it’s up to you to pick one in your favorite color, material and design! You can also choose them with or without the ottoman. 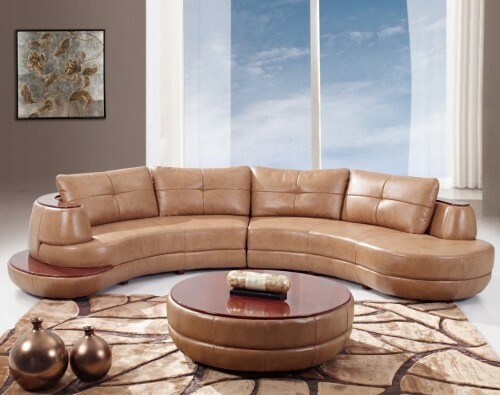 Here are my top favorite, most beautiful compact sectional sofas for sale! 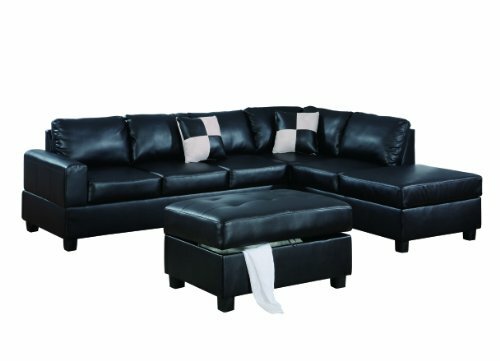 There are so many things I like about this gorgeous 3-piece sectional sofa for sale! First of all it’s black! I think it’s very modern and it usually matches almost any color theme, carpet and decor! The chaise is reversible, which means you decide on which side you want yours! It comes with the gorgeous storage ottoman as well! The seating is also firm, which I really like! It is bonded leather, it looks really nice and shiny and even though it is a very affordable 3-piece sectional couch, it looks very fancy! (You will be able to see all the measuring as well when you click on the picture. If you are looking for a fancy and ultra-modern looking leather sectional sofa for your living-room I think you are going to LOVE this gorgeous one! Look at that almost ‘circular’ shape and design! Yes, it is expensive but it’s all leather! This is something that will probably last for decades! 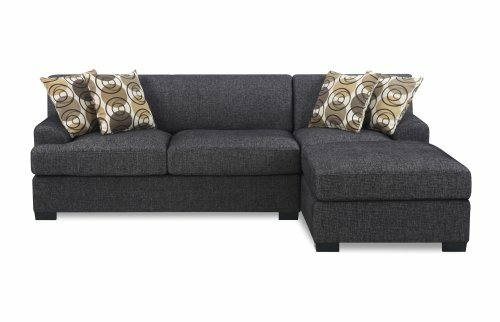 Very Cute and Affordable 3-Piece Sectional Sofa Set for a Small Living Room! The chaise is also reversible! It also comes with the two cute accent pillows matching the color of the couch and it comes with the beautiful and large ottoman! 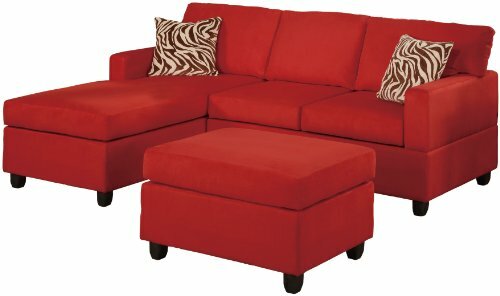 Very Affordable 3-Piece Compact Sectional Sofa Set, Bright Red! 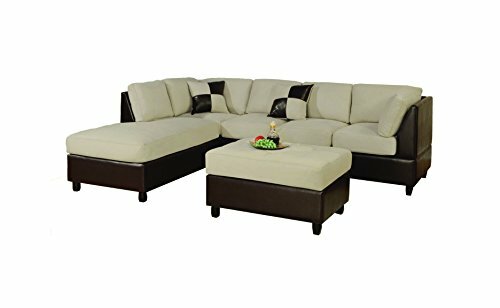 If you are looking for affordable but still cute and good-quality 3-piece sectional couch for your small living-room, then this might be the one! I really like the bright RED color too! The legs are made of hardwood and the sofa is made of microfiber. It also comes with the two cute pillows as well. Overall it’s a pretty good deal for the money! 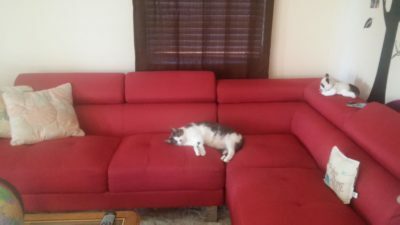 *How to Assemble Your New Sectional Sofa Set! 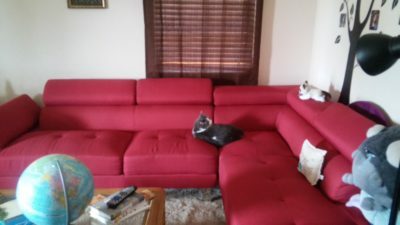 (Here is a video on how to assemble a simple sectional sofa… it will definitely help you assemble yours! 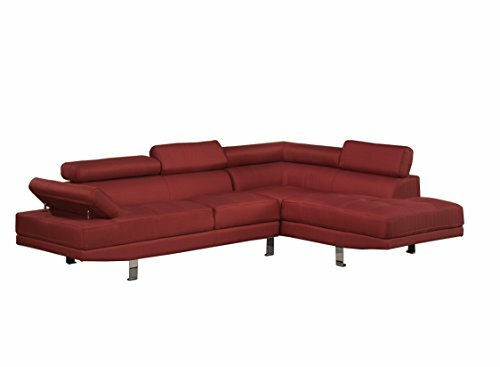 I am really impressed with this ultra-cool and modern looking dark red sectional sofa for sale! It is definitely unique looking! Of course what caught my attention first was the cool ‘futuristic looking’ design! I love the adjustable back supports and the overall size! Even though it is considered a ‘compact’ sectional sofa, it will fit tall and big people comfortably as well! The feet are also nice and sturdy! What really won us over was the ultra-cool modern design, the size of the sofa, which is absolutely perfect for our small living-room, but it’s gonna look ‘big’ and fancy, and the nice red color! Overall we are very PLEASED with our red sectional and it made our living-room look very nice! *I hope you were also able to make your decision and pick the best sectional sofa for YOUR living-room too!